That is how we do hosting. industry software, such as LiteSpeed, CloudLinux, cPanel & Centova Cast. We use the leading virtualization software to power your servers ensuring you get the best performance possible. Traffic is analysed in real time and any illegitimate packets singled out, providing an uninterrupted service. Our infrastructure is built on enterprise hardware to ensure your website or server is quicker than the competition. your online presence and more. Hassle free web hosting powered by LiteSpeed, CloudLinux & cPanel. Your KVM SSD server is deployed and online within minutes. Built on the powerful Centova platform with unlimited bandwidth. 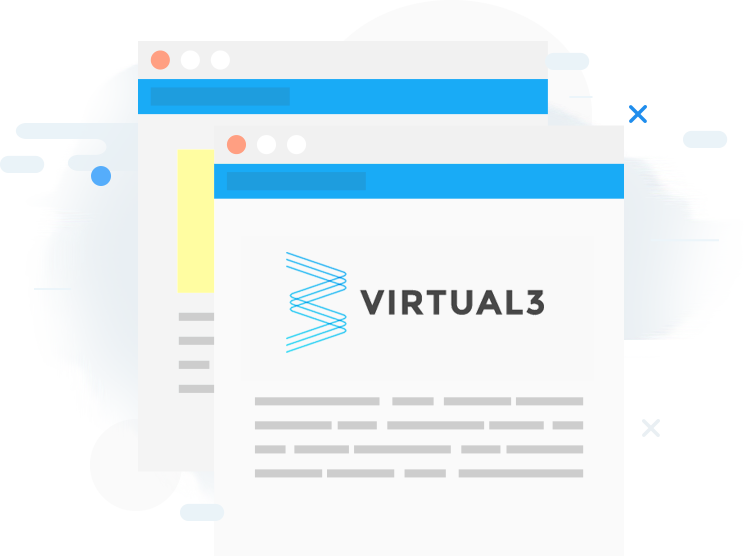 Virtual3 was built with the belief that premium web hosting services could be sold without the crazy price tags, that it could be made simpler for customers and still have first class support. 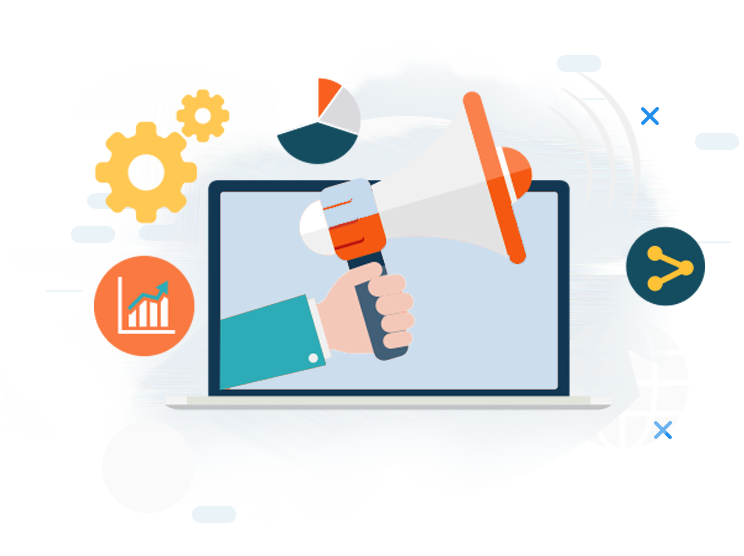 We provide clients with the tools to help them make their first ever website all the way up to supporting corporate clients with their load balanced ecommerce store. If you've seen one of our packages that takes your fancy, we will be more than happy to assist you with the transfer process. Currently hosted by cPanel? We will transfer your data for free. 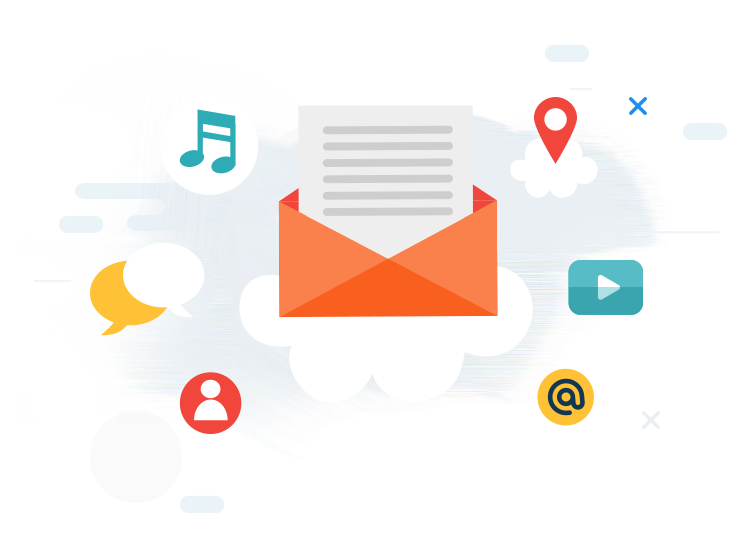 No outsourcing or automated responses with us. All our staff are here to make your life easier and together we have countless years of experience.  Whether you have a technical query or need help picking the right product, simply open a ticket and we will get back to you promptly. From the second you place your order with us, whether that be a premium SSD virtual server or a basic hosting package, your service is provisioned automatically and is online in under 60 seconds. We provide a 99.9% uptime guarantee for our network, power and server availability. You're in good hands! Experienced, friendly staff members are ready to assist you at any time. If for some reason you are unhappy with our service, we will refund the full amount. When I moved to Virtual3, I found that my site loaded much faster and the support was much better, my tickets were answered virtually straight away. I am very impressed with the services provided by your company, I have not encountered any problems and I don't think I will any time soon. We chose Virtual3 as our host of choice as they were able to easily and efficiently customise a plan suited to our requirements. I was amazed at the quality of Virtual3 with excellent services and one of which I recommend, five star hosting! We've been with Virtual3 for two years, they are wonderful - in terms of fast servers, fast support and helpful support.